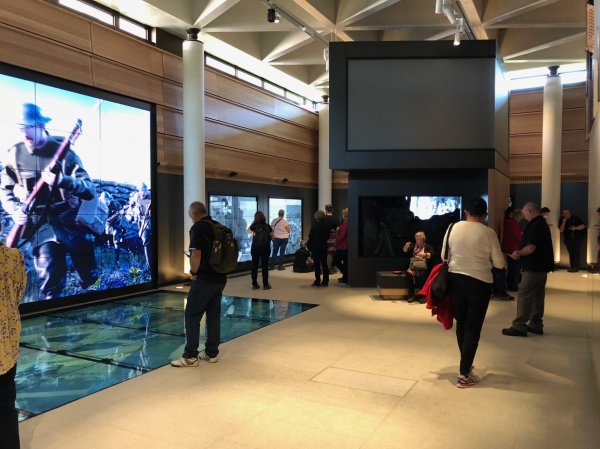 The Sir John Monash Centre is a state-of-the-art visitor's centre in Villers-Bretonneux, designed to commemorate Australia's role and sacrifice on the Western Front. 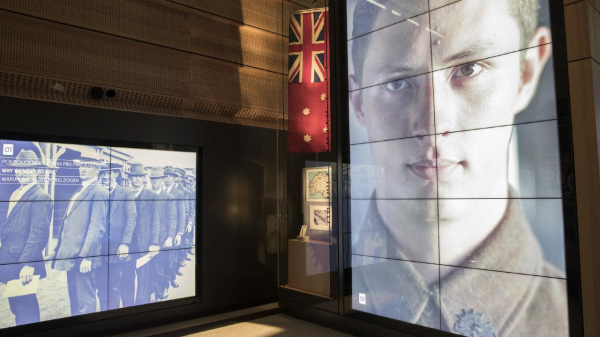 The Department of Veteran Affairs undertook a lengthy tender process to find the best technology partners to help deliver an immersive and interactive experience at the $100m centre. 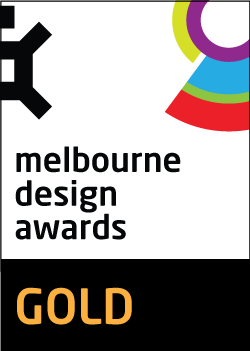 Transpire were engaged to design, develop, test and deliver a BYOD (Bring Your Own Device) experience that incorporates a beacon network, smartphone application and bespoke IT solution. 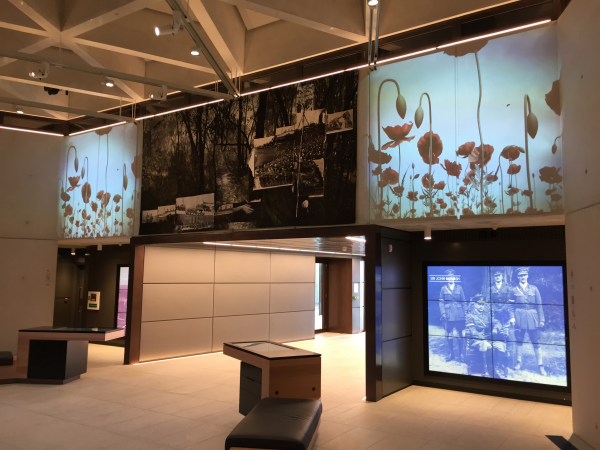 The project needed to help deliver an interactive experience, to help instill a sense of reflection, compassion and appreciation to sacrifice the Australian troops made 100 years ago to liberate the French town and change the tide of WW1. 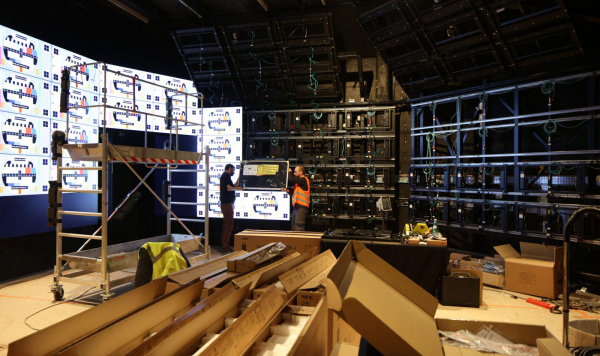 A bluetooth network needed to be deployed and calibrated to best locate a user and display relevant content through the app and screens in the centre to them. Users were put at the core of the project, with extensive user testing conducted, and a push to make the app entirely functional to those with foreign language and accessibility needs. Transpire used immense software engineering tuning that applied an algorithm to help devices users phones detect which beacon they should accept a signal from. The app will use a smartphone's geolocator to transmit accelerometer readings to determine whether the user is walking or static, and whether their device is in the palm of their hand, as opposed to their handbag or pocket - if the latter is the case, transmission can be turned off and capacity preserved. 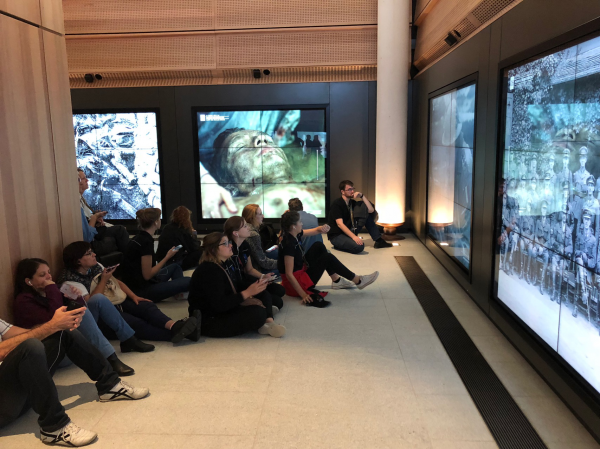 The goal was to have the user interact as little as possible with their device, to ensure they remained present in the gallery to watch and learn about the experience 100 years ago. 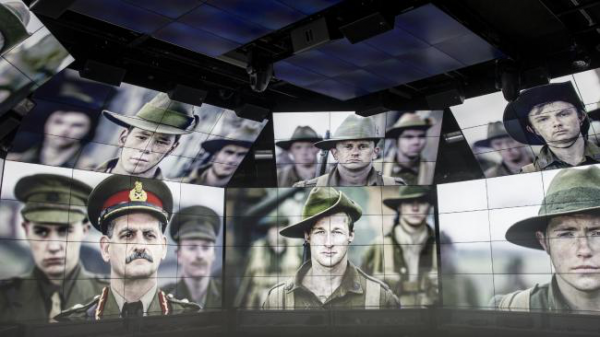 The launch of the centre on ANZAC Day 2018 received extensive media coverage in all mainstream and online media across Australia, and globally. 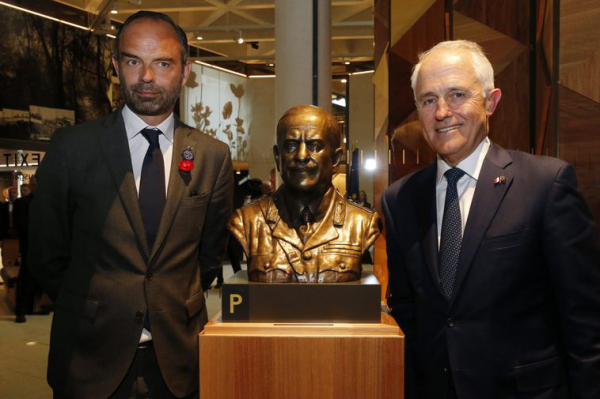 The Prime Minister Malcolm Turnbull was on-site to launch the centre to a group of dignitaries including HRH Prince Charles, and French Prime Minister Édouard Philippe. The app does not gather any personal information on users, and was built to be safe, secure and secure. Extensive penetration and user testing was conducted to ensure the integrity.